Equality, diversity, and the empowerment of women, championed by an immigrant nation smaller than the size of Wales. 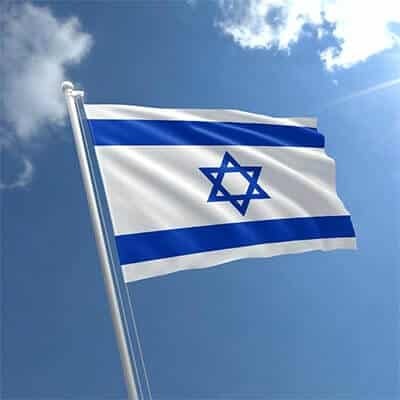 While neighbouring nations struggle to achieve democracy, Israel has triumphed, against all odds, to become a land that has given the world so much. All in under 60 years of existence! 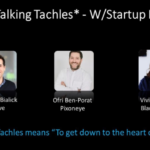 Way before finally settling down to read a copy of the bestseller, Startup Nation, I was acutely aware of the how Israeli entrepreneurs were providing life-transforming solutions in pharma-tech and communication. It wasn’t until I attended the Israeli Business Forum in Jerusalem in 2016 that I discovered first hand the culture of innovation, attributing to why so many multi-nationals are keen to either buy Israeli companies, or set up their entire Middle Eastern headquarters in Tel Aviv. 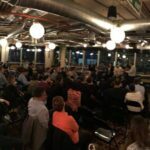 ..A group of Christian and Jewish businessmen and women, based in London, who empower each to seek out, and invest in economically viable, profit for purpose ventures across Israel. 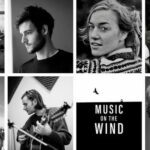 In short, I hope this debut post introduces why our community came about, and our unique community offering. 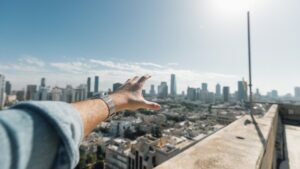 One of our core beliefs is that Israel’s economic success is due to the tenacity of the people, and blessings on the people promised in Genesis 12. It’s our belief that regarding of your religion, denomination or background, that actively supporting the state of Israel, and all of its diverse ethnic communities, that you too will be blessed. I’d read about Israel’s favorable macro-economic conditions from Western business media such as Forbes, and The Times, the $billion buy outs (exits). Deals that would win the early investors in these startups significant profit. However it was the business trip in 2016 that gave me the first-hand exposure to the technological innovation, and a deeper understanding of the technology from this land is saving life’s, and providing solutions to many of the worlds problems. From the foreign retail investors market, it puzzled me that it only seemed to be American Jews and American Christian’s that were taking advantage of the opportunities to invest early in such startups. We host events where we as investors get together to knowledge share, bring our experience of investing and share best due diligence and investment practice. Typically these events are hosted in Churches and Synagogues in central and South West London. We aim to provide reliable and accurate content regarding the macro-economic situation in Israel. On our site you will find a portfolio a select range of professional organisations providing tailored investment products and services to suit your need. The content on Israelinvestment does not constitute investment advice. 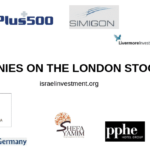 The organisations we refer to are licensed to provide investment advice under Israeli law. You can find out more on our Disclaimer page. Our meet-ups are in London and the home Counties, and our usually in Churches or Synagogues. We empower our community to invest in Israel by including expert contributions to the site, meetups, and news and commentary on the various ways to invest in Israel. Join our Newsletter by entering your details below, and confirming on the email. Check your spam folder if you haven’t received the email within 10 minutes. Apply to join the Israel Investment Forum community on LinkedIn. 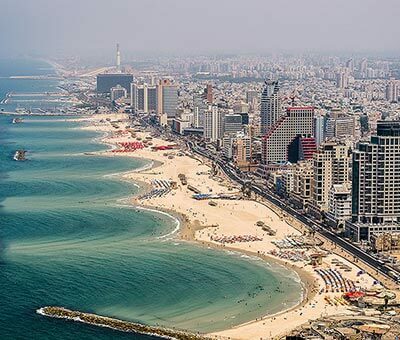 There are many ways to invest in Israel, and on this site, we aim to provide content that empowers you to make investigate the options to meet your investment needs. 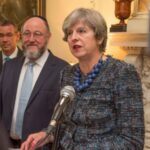 Should wish to get behind our vision of empowering people in the UK to invest in Israel, then you can make a financial pledge through our Support page. Pledges are secure and easy, and you have the option to donate anonymously. If you are confident that you have some experience that would add value to our startup community here, then we would love to hear from you. Please reach out to us using our get in touch form. Sign up to the Israel Investment Newsletter. Why not also apply to join the Israel Investment Forum LinkedIn Group. We look forward to meeting to connecting with you. NextARE YOU ‘QUALIFIED’ TO INVEST IN ISRAELI STARTUPS THROUGH EQUITY CROWDFUNDING?